Situation: Berkshire Hathaway Energy (BHE), headquartered in Des Moines, Iowa, owns a portfolio of locally managed businesses that share a vision for the energy future. BHE’s Des Moines-based subsidiary, MidAmerican Energy Company (MidAmerican), is Iowa’s largest energy company and provides electricity and natural gas to customers in Iowa, Illinois, South Dakota and Nebraska. MidAmerican was faced with a rate case before the Iowa Utilities Board (IUB) in 2001 to assure that future rates would support necessary expenditures to maintain a reliable, reasonably priced electric system. MidAmerican engaged in settlement discussions with Iowa’s politically savvy Office of Consumer Advocate, which made progress but did not bear fruit. 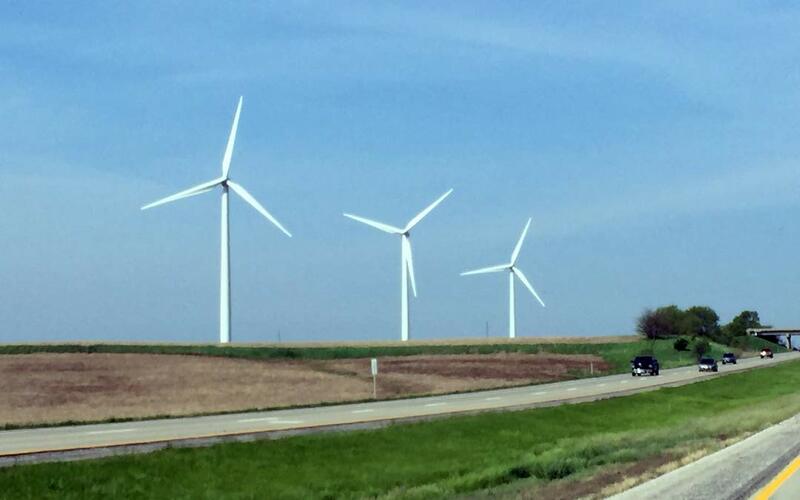 While MidAmerican wanted to raise electric rates by $55 million, OCA filed a petition with IUB to reduce MidAmerican’s Iowa electric rates by approximately $20 million – a $77 million gap. Strategy & tactics: Hanser & Associates was retained in 2001 to create a winning PR strategy and implement a communications program for MidAmerican across Iowa. We helped develop and drive to the public the message that MidAmerican would continue to provide dependable supplies of electricity at reliable and stable rates for the next five years if allowed to build additional generating capacity in Iowa. The firm formulated a detailed communications plan. Then we conducted media spokesperson training for MidAmerican’s top executives; produced news video footage of the utility’s facilities that was used in television newscasts in Iowa and Nebraska; wrote news releases, opinion-editorials, sample letters to editor, fact sheets, talking points, Q&A documents and graphics to support the case; created website content; developed relationships with trade associations or consumer advocacy groups across the state; enlisted third-party endorsers statewide; conducted news monitoring and analysis; and managed public events to announce construction plans. Result: The PR campaign across Iowa and in Omaha, Neb. exceeded client expectations. With strong support of the public and legislative leaders, IUB approved MidAmerican’s rate increase for the next five years and the Iowa legislature passed the bill authorizing construction of two power plants as part of the package. The PR campaign culminated in announcement ceremonies, followed by dedications of two new power plants — one near Des Moines and one along the Missouri River in Council Bluffs, Iowa. Let the power flow!